It is a renewable fibre – sheep re-grow it every year for us. It keeps you warm and cosy in the cold weather, even when it is a bit wet. It is highly breathable and adjusts to changes in your body temperature. It is resilient and elastic, always returning to its original shape. It is resistant to staining and odours. It is fire retardant – ideal for home furnishings. And at the end of its useful life, it is biodegradable. Not convinced yet? Read more about wool. 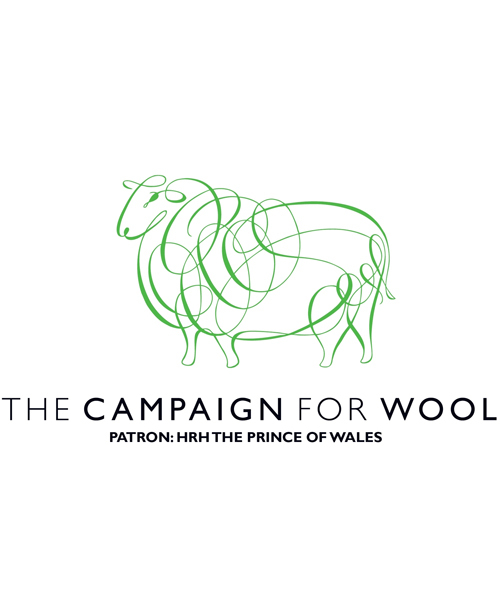 The Campaign for Wool is a global promotion initiated by its patron, His Royal Highness The Prince of Wales. It was launched in 2010 and has been raising awareness about wool and its amazing attributes ever since. The campaign is encouraging collaborations between wool growers, manufacturers, retailers and the international design community, as well as embracing the commercial craft sector and artisan community. The Campaign aims to further consumer understanding about the versatility of wool, and its broad range of uses, in fabric, furnishings, flooring and fashion as well as its valuable uses in the built environment. 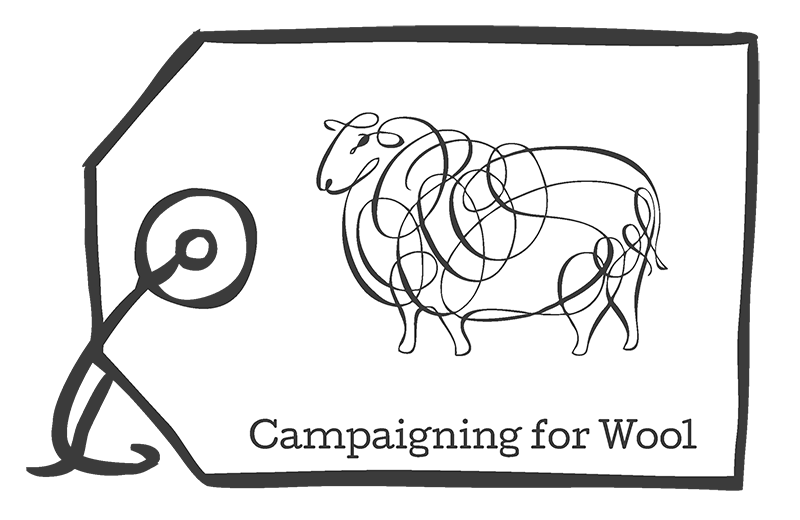 The most exciting events in the Campaign for Wool calendar usually happen during its annual Wool Week in October. 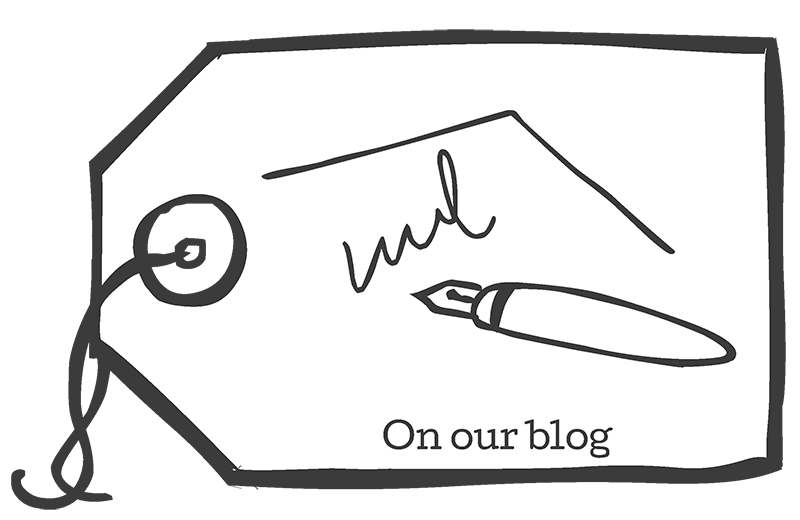 There are wool-related happenings all over the country, including at our weaving shed. 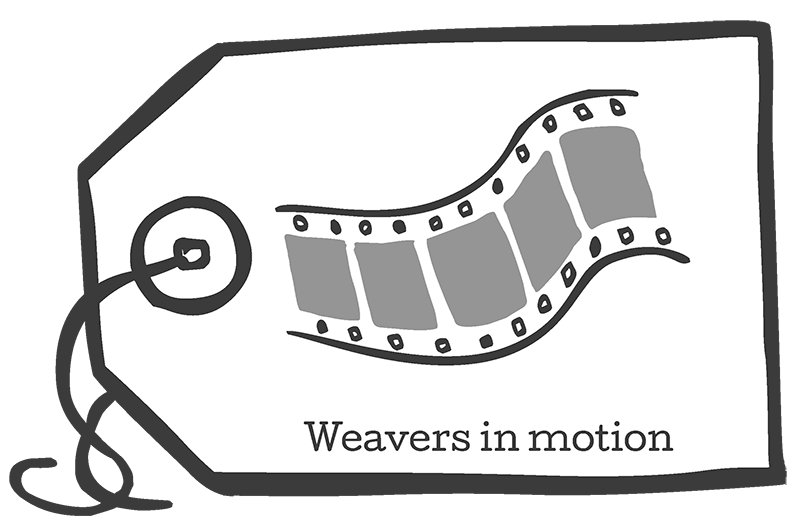 If you would like to receive more information about Skye Weavers events closer to the Wool Week, please sign up to our newsletter.